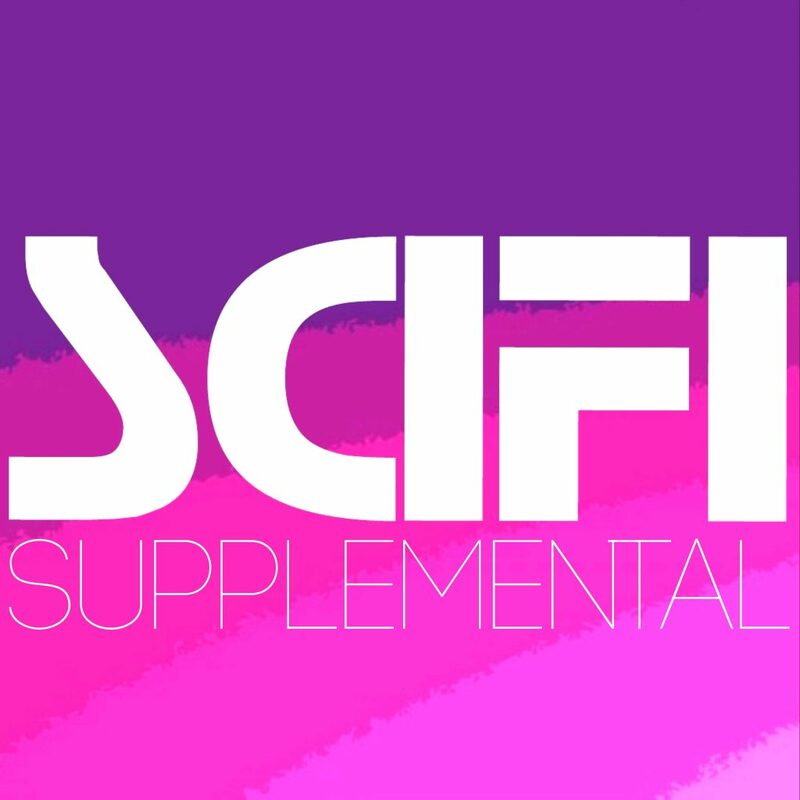 SciFi Supplemental is a place for my podcast listeners to star in their own mini episode, sharing their thoughts and reactions to topics discussed on my shows. Episodes are included in the podcast stream for SciFi with Jesse Mercury. Send your audio submissions (max 15 minutes long) to scifisupplemental@gmail.com.